I love simple tutorials that will improve the appearance of my home. 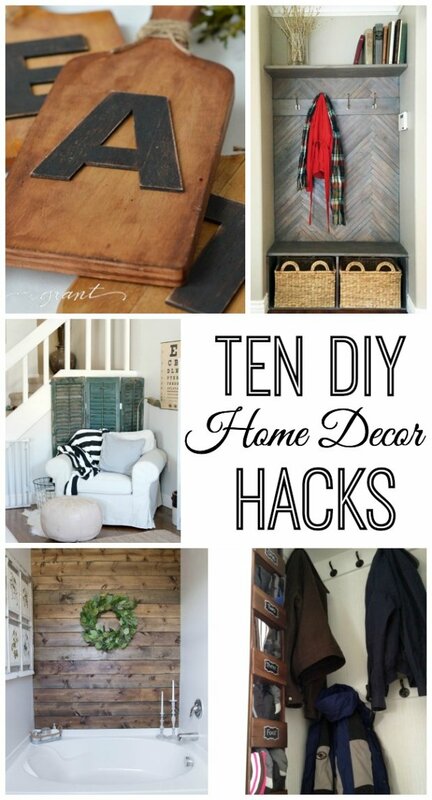 Enjoy these 10 Do it Yourself Home Decor Hacks! Click “Next” to scroll through the gallery and click the links in the descriptions to be taken to the original tutorial. 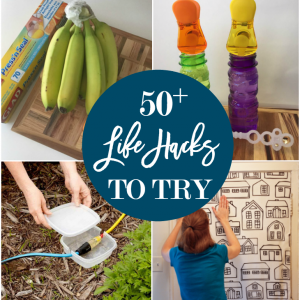 Add some interest to your home with these 10 doable home decor hacks! Click "Next" to scroll through the gallery. They are looking for people who do DIY, craft, tips etc. Wow! Beautiful!!! What type of wood did you use and where did you purchase? Cute site. FYI… Never a fan of the slide show posts that bloggers have. Takes long to load, and returning to original place. Thanks for the feedback and I have to agree. Tried this on my phone for the first time and it was a nightmare to scroll through. I’ll modify. Loving the cutting boards, such an easy DIY.